These words were immediately preceded by Paul’s referring to our home in Heaven and our looking for the appearing of our Savior, Jesus Christ. He spoke of the promise of His changing our vile bodies to be fashioned like unto His glorious body. Paul then encouraged the members of the church at Philippi to “stand fast in the Lord.” Because we know the Lord is coming, because we will one day stand before Him, we are urged to be steadfast, to be settled and established. The opposite of standing fast is to be always changing, being inconsistent and vacillating. There are so very many calls in the Scripture for God’s people to stand strong and to be true to Him. Why the repeated cry for stability? For one thing, we need to be resolved to be steadfast because the temptations to drift or compromise are always there. To change our position because of a greater insight into truth or a commitment to some revealed principle is commendable. In many cases, believers are changing their positions because of convenience rather than conviction. The more liberal our world becomes, the more pressure some will feel to compromise their stand. Also, we must “stand fast in the Lord” because the world we live in needs to see that the convictions and commitments of Christians are strong and steadfast. It does not help our cause for the communities we live in to see professing believers who are always changing and unsure. How is it possible to “stand fast in the Lord” in such a changing environment? We can stand strong and be consistent because God does not change. Our feelings may change and our friends may change, but God will never change. His truth has never changed. 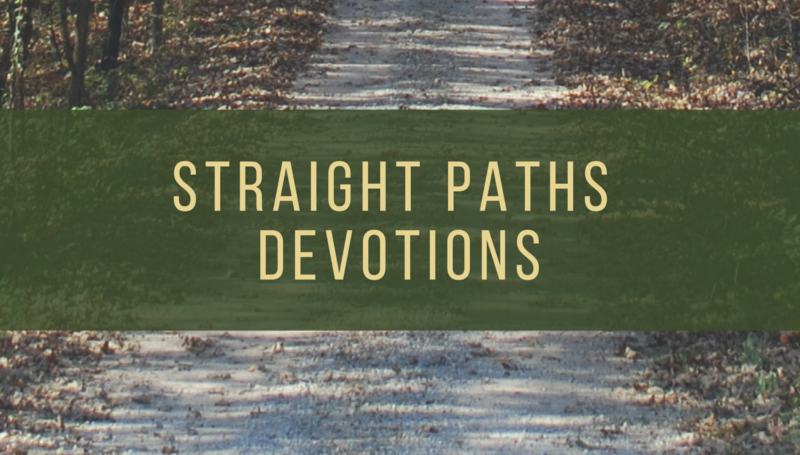 Although the moral landscape in our society is ever evolving in a more sinful direction, God’s standards of morality are the same as they were thousands of years ago. Also, we can “stand fast in the Lord” because He gives us the strength to stand. Our standing is “in the Lord.” History records the powerful testimonies of countless, faithful followers of Jesus that He supported and strengthened for times of testing and temptation. We are not standing in our own determination and strength alone, but rather we stand in the grace and ability that He gives.